Your documentation merging, exporting and archiving. Need to archive records of candidates’ full applications? View and store copies of performance appraisals? Or, moving off Oracle Talent Acquisition Cloud (Taleo) and need to archive documentation? Extract and merge all application data completed online from the application flow into a single PDF application file for electronic storage. 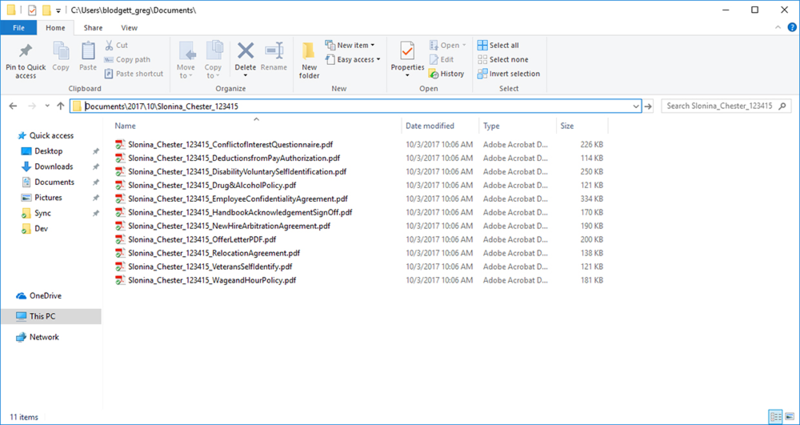 Schedule a sweep of completed PDF tasks to export so that the completed onboarding documents can be stored electronically in a new hire’s personnel file. 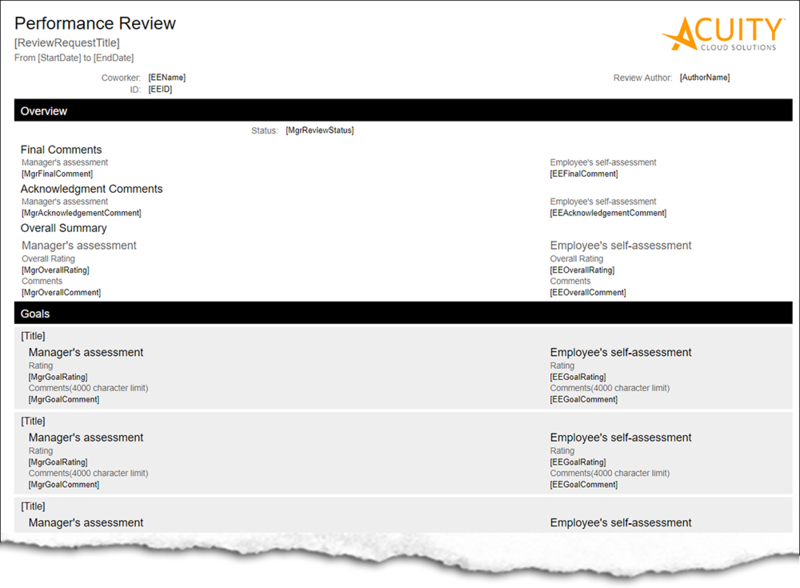 Document your performance appraisals by building a PDF merge file to export performance data to be electronically stored. Save time and money in creating a secure and permanent archive. If your migrating off OTAC and need to archive these types of documents, contact us to support your team and save you time and money. Export data from the cloud to create central, permanent and secure storage to make lookup easy and organized.